For clients in London, Bristol, Bath and surrounding areas, Bath Country Pets offer the perfect alternative to dog kennels and home boarding. 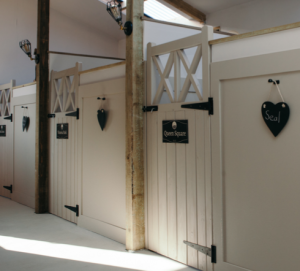 With a purpose-built country chic ‘Dogotel’ offering the ultimate in comfort, company and care. Every canine guest experience’s the best in a personalised and stress-free stay. If you’re looking for a place to stay with your dog welcomed with you, then Widbrook Grange is located in 11 acres of the Wiltshire countryside, just outside the historic market town of Bradford on Avon. Wibrook Grange is the perfect base to explore nearby Bath, Longleat and Stonehenge. You may be lucky enough to see deer walking through, doves flying around, rabbits, pheasant and squirrels happily feeding. This dog friendly country hotel has won awards to speak for themselves, to show just how wonderfully dog friendly it is! Not only can you have afternoon high-tea served for yourself, but also one especially prepared for your dog to join you too! Your dog is likely to want to stay put here after sleeping in the 400 thread Egyptian cotton bed sheets, and luxurious goose down feather duvets! Dogs are welcome in all rooms at a charge of £10 per dog. 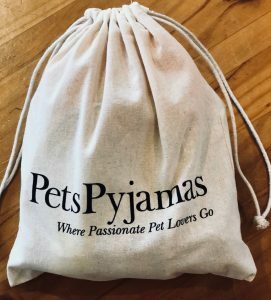 PetsPyjamas is the award-winning lifestyle destination dedicated to pet-friendly travel where you can book from a handpicked collection of over 2,000 truly dog-welcoming hotels, cottages, stylish B&B’s and country house hotels – many with exclusive packages unique to PetsPyjamas. 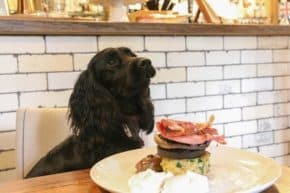 A leader of the pack for the modern four-legged family, at PetsPyjamas listed properties your dog is as welcome as you are! 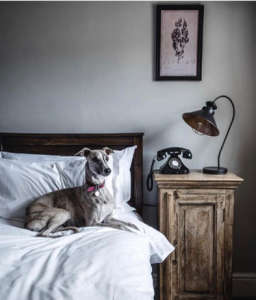 With Bath’s riverside walk just moments from the front door and the Kennet and Avon Canal only 10 minutes away, Abbey Hotel is the perfect place to enjoy a city break with your four-legged friend. 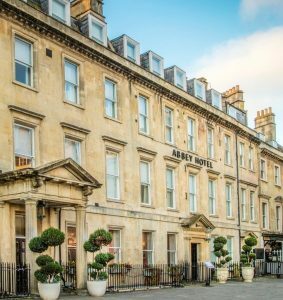 This hotel is not only located in the centre of Bath, but also welcome dogs in the bar and lounge area and have several dog friendly rooms available. There is a charge of £15 per dog per night, however a dog bed and water bowl are provided for the duration of your stay. The Pear Tree Inn is a lovely country Pub with rooms in a beautiful 17th century Wiltshire farmhouse. 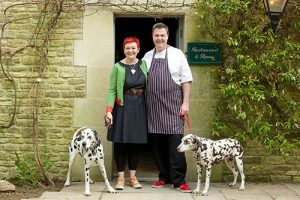 Serving locally sourced food & drink from breakfast through to supper- Children & dogs welcome! The Pear Tree Inn has four pet friendly rooms and also allow pets in the Bar, Garden Room & the garden itself. 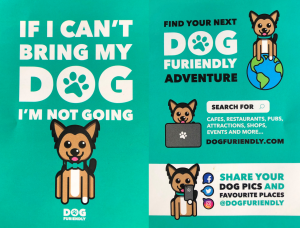 Dogs must be kept on a lead at all times whilst in public areas and if you need it, we do have a supply of doggy bags available upon request. All pets are subject to a £12.50 per night surcharge. That’s it for this week, check back next weekend to follow up with our latest dog blog news! Wag Wins favourite tail wagging walks to take your dog this Spring!